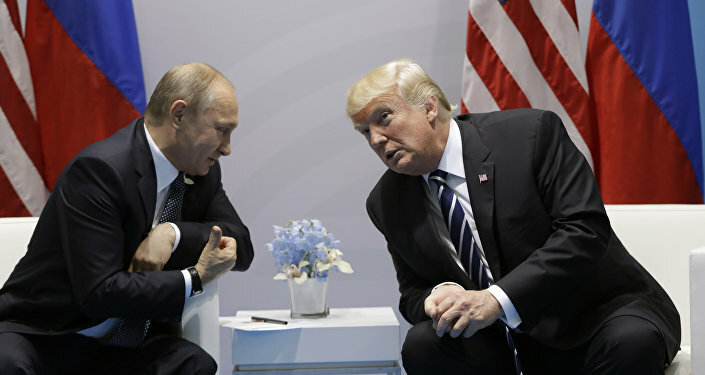 Amid an ongoing congressional probe into President Donald Trump’s alleged links to Russia, there has been increasing evidence of CIA attempts to make people believe that Moscow indeed helped him win the 2016 presidential race. Moby said that during the conversation which took place while they were having dinner in February 2017, these people asked him to spread the word about Trump’s purported collusion with Moscow. He said he was surprised to see so little interest on the part of Congress in putting hard questions to the White House. “Unfortunately, I just don’t see people in Congress sort of holding the Administration accountable. It’s really disturbing and it’s going to get quite a lot darker," the musician noted. Moby also said that he was glad that Trump is so unskilled. "I’m really grateful that our president is so incompetent. Just imagine how much more dangerous he’d be if he was more intelligent and had emotional impulse control. 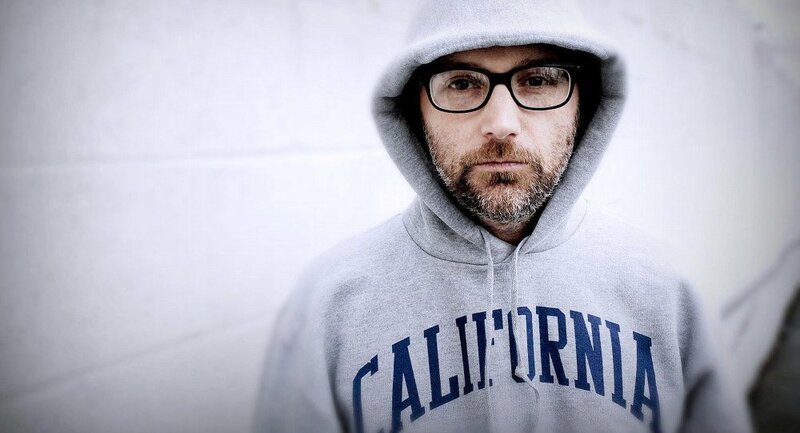 I’m really grateful that if we are going to have a tyrant, at least let him be stupid and incompetent," Moby said. He hopes that his Congressman “friend and neighbor,” Adam Schiff (D-California), will win in 2018 and take over as head of the House Judiciary Committee. “That is when things start to get really serious,” Moby said, referring to the Russia probe led by special counsel Robert Mueller. Meanwhile, a new poll reveals that 48 percent of American voters believe it’s “very or somewhat likely” President Donald Trump will be cleared in the investigation into alleged collusion with Russia during the 2016 presidential campaign. — RT America (@RT_America) 11 января 2018 г.